Veterans Day. A day when Texans think of veterans first and say thank you to those who have served. Veterans are the women and men who raised their right hand and swore an oath to support and defend the United States. Veterans do not ask for our gratitude, but recognizing their service is the least we can do to show them that we are truly grateful for their dedication to our country. Veterans Day is especially important here in Texas. There are almost 1.7 million veterans here, and their numbers grow daily as they return to their lives as our family, our friends and our neighbors. Whether they served for a few years or retired with more than 20 years of service, veterans choose Texas time and again. The State of Texas always goes above and beyond for our veterans through programs and services designed to take care of our veterans after they have taken care of us: the Health Care Strike Force Team helps veterans who need access to health care; the Military Veteran Peer Network provides veterans with resources to assist in their mental and emotional health; and the Texas’ Hazlewood Act provides eligible veterans and their families with access to higher education. These are just a few of the ways the State of Texas puts veterans first. You can also thank and honor our Texas veterans with small acts that put veterans first. Shake the hand of your veteran neighbor. 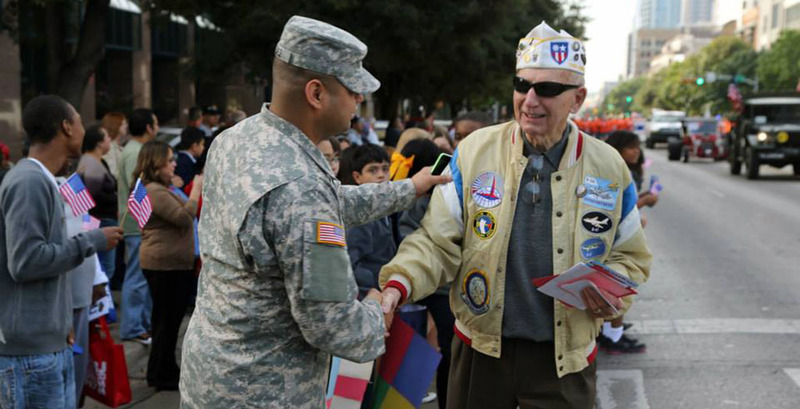 Attend one of the many Veterans Day events throughout the state. Support veterans in your local community by donating your time, talent or treasure to organizations who help veterans. Put veterans first through your actions not just today, but every day, because in Texas, every day is Veterans Day. 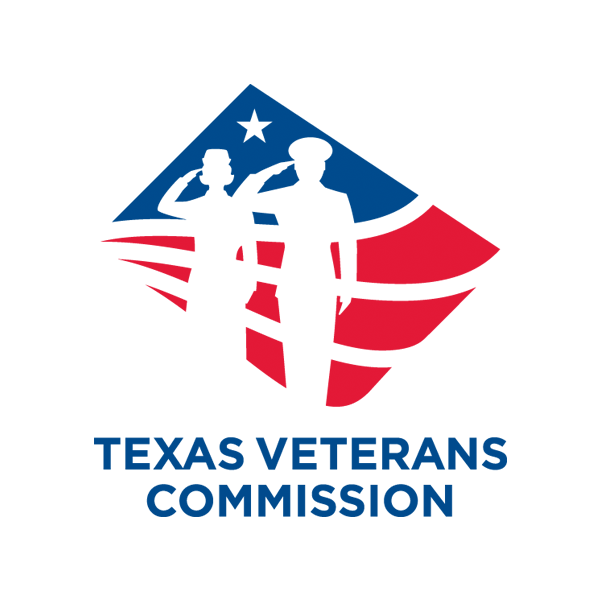 Eliseo "Al" Cantu is chairman of the Texas Veterans Commission.